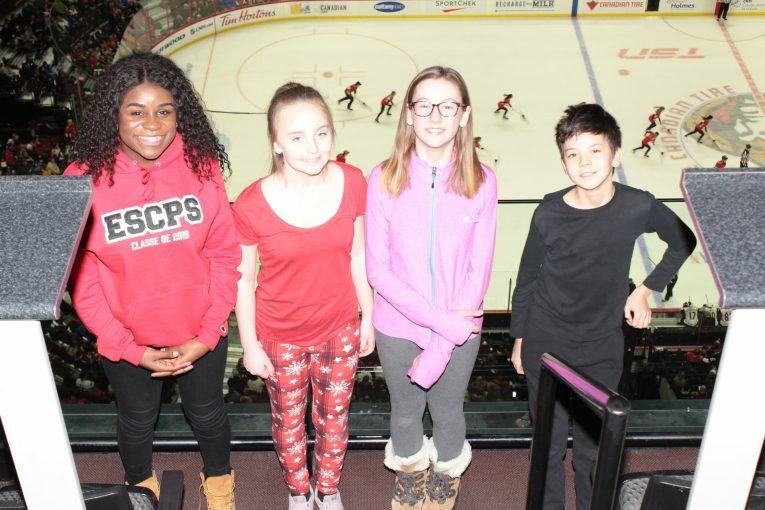 Pictured here: Cadets attending Ottawa Senators hockey game in a Sens Box, courtesy of Ottawa Kiwanis Club – 211 Squadron Sponsors. Junior ground school will be Monday April 8th at 6:30pm at NDHS. Marksmanship practice Friday April 5th from 1900 to 2100 at the QMO (142 Chemin Freeman). Drill Team Tuesday April 9th at NDHS from 18:30 to 20:30. Cadets are to wear sports attire and bring their own lunch, there will be a small canteen available. 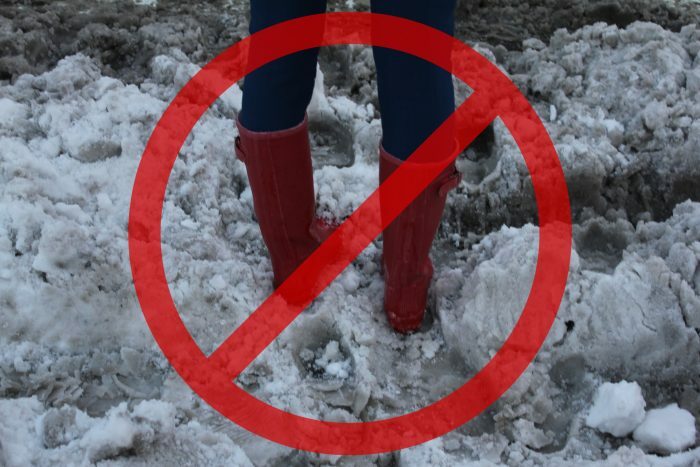 Competition is at Ecole Hormisdas-Gamelin (580 Rue Maclaren E, Buckingham, Quebec), there will be pick up and drop off at NDHS both days. Day 1: junior and senior dodgeball, improvisation and DBL ball. Day 2: basketball, kimball, biathlon and DBL ball. April 13th is Tag Day! 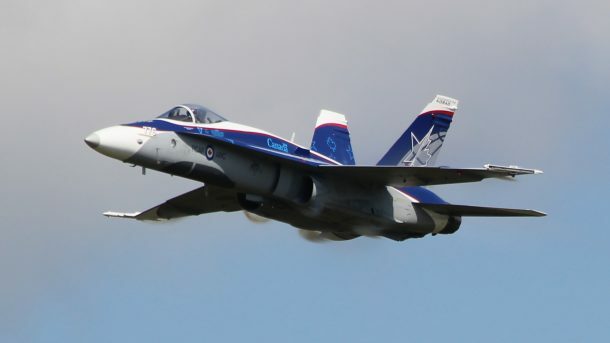 Among the bursaries available to cadets, the Air Cadet League of Canada (Quebec and Ottawa Valley Provincial Committee), in concert with private sponsors, also offers an annual $500.00 post-secondary study bursary, per administrative region, to a cadet who will be studying full-time at the post-secondary level during the next academic year. The bursaries aim to encourage cadets to pursue their post-secondary education by providing financial assistance and recognize overall cadet performance at both the squadron and school levels. Please forward your candidate’s application to coord.ottawa@cadetsair.ca no later than midnight Tuesday, April 9, 2019. Cadets who have applied for National bursaries can use copies of the documents they provided to the National Office. Next Wednesday is a sports night, ensure that cadets are dressed appropriately, and bring a water bottle.